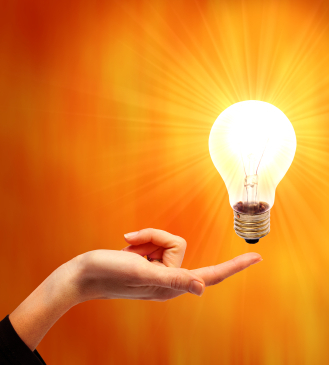 Are Your Employees Working Near Electricity? Accidents from electricity in a workplace are nearly always preventable. Workcover NSW has put together a pretty decent short video on how to help keep your employees safe if you need to maintain electrical plant or equipment. Check it out if your employees are working near electricity and remember to never work live! Working Near Electricity? Remember Electrical safety is everyone’s business. We offer a full range of electrical safety services for Brisbane businesses include testing & tagging, safety switch testing, emergency lighting installation and testing, and surge protector testing. 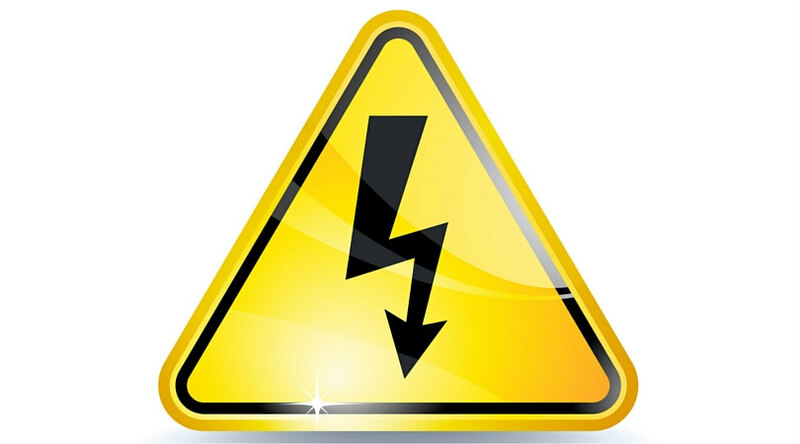 If you are not sure whether your workplace is safe from electrical risks, give us a call. Ensure your electrical safety. Call us!